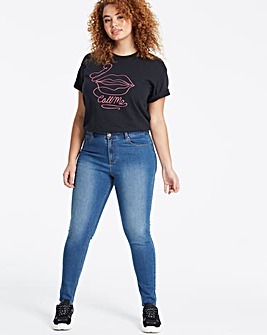 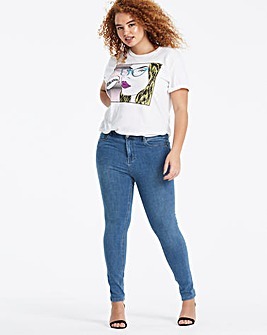 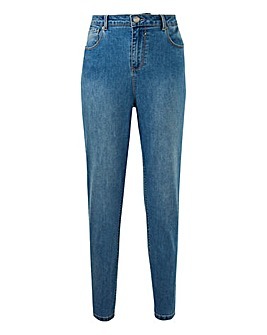 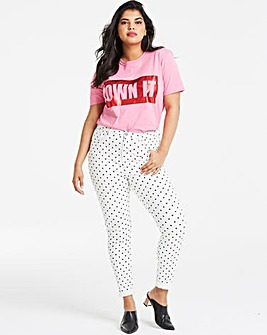 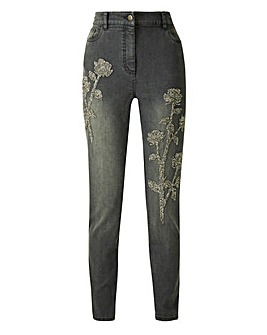 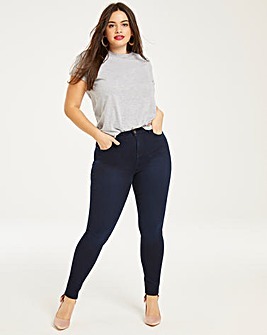 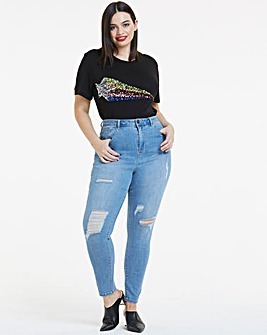 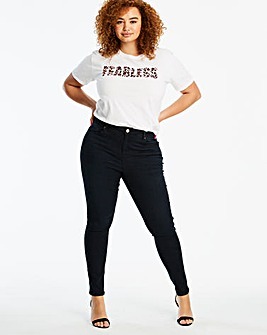 Plus size skinny jeans are a fashion favourite for good reason. 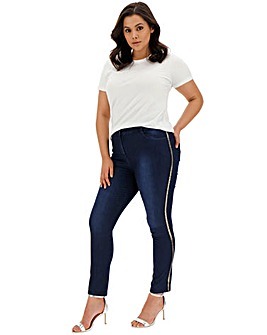 Sleek, slimming and stylish, they’re perfect for daytime, drinks with the girls and everything in between. 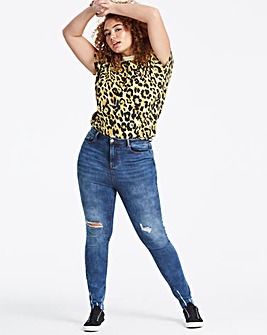 Shop skinny jeans for women in a range of styles, from party-ready glitter numbers to relaxed ripped designs.